Whether you run your business in downtown Madison or more rural areas, maximizing the impact of your available marketing space is critical to establishing a recognized presence throughout the local region and beyond. Glass surfaces are made for transparency, but you can repurpose them to house custom window graphics that turn heads with vibrant colors and helpful information. 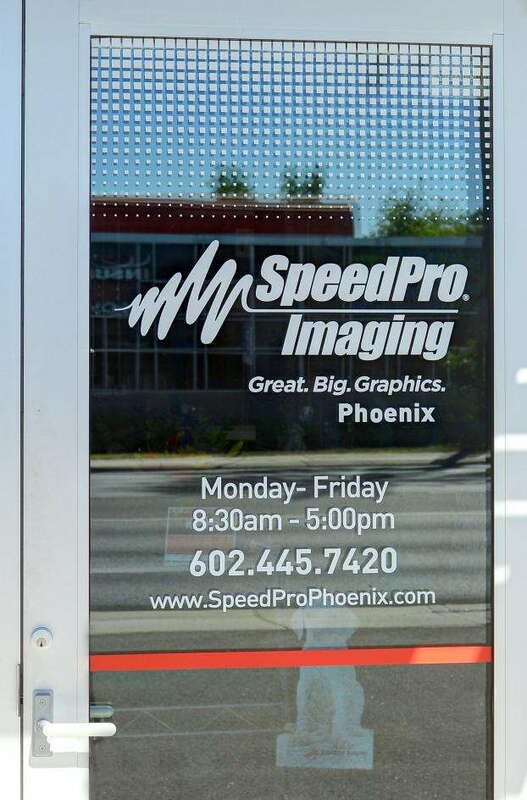 SpeedPro Imaging Madison can assist in your endeavor, as we’ve worked with more than 500 local businesses throughout our time as a large-format graphics provider. Our visual communication experts use precise skills and top-tier resources to serve clients throughout Dane County, including the areas of Madison, Middleton and Sun Prairie. 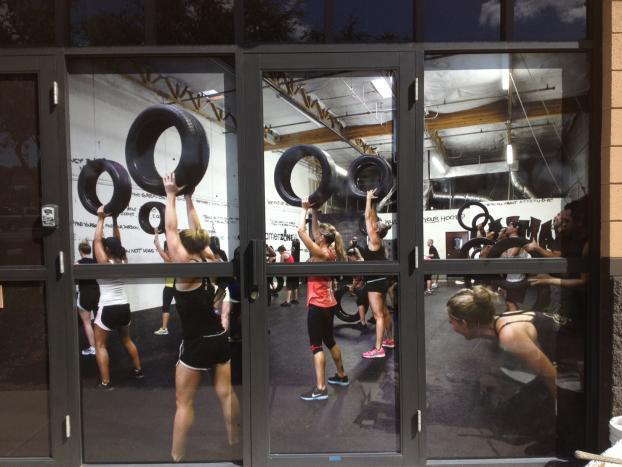 You can use your window graphics for more than just advertising, as they’re a versatile product perfect for creativity and outside-the-box thinking. Display your logos or slogans, advertise your products, present essential information or do all of the above. We make it our mission to satisfy your needs, no matter what the request is or what kind of company you run. We’re a one-stop studio for all of your business window graphics, and we won’t stop working until we achieve your vision. With attractive and unique custom window graphics, you can convince countless new customers to check out your business right away. Frosted or image window graphics: Image graphics are often used for promotional campaigns to increase brand recognition, while frosted graphics focus more on creating a particular aesthetic. We offer two kinds of vinyl: calendar and cast. Depending on your choices, you can finish your designs in matte, gloss, frosted, dusted, etched or clear. Window perforated film: If you’re picturing massive storefront window graphics that form a vibrant, eye-catching display, perforated films are an excellent option. 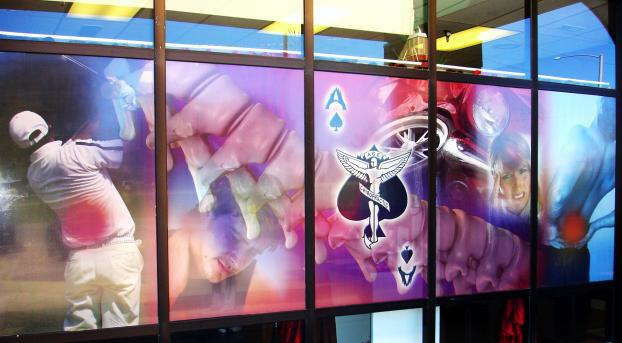 Unlike image window graphics, films utilize a design that allows light to enter into the interior of the building. You’ll still have a solid, high-resolution image on the outside and privacy for your employees on the inside. We offer 50/50, 60/40, 65/35 and 70/30 vinyl-to-hole ratios, which means controlling incoming light. Finishes include matte and gloss. Window clings: Sometimes the biggest impacts come in the smallest packages. 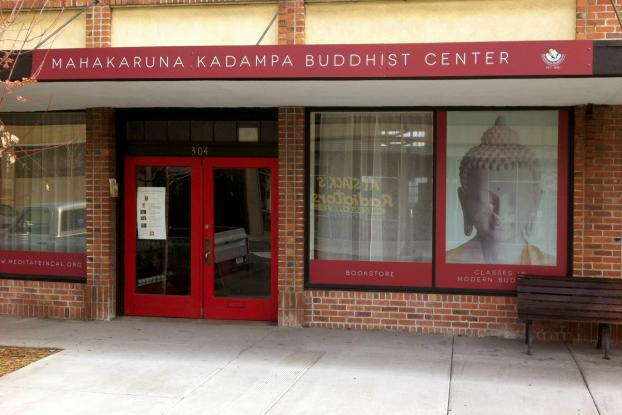 Window clings often lack in size, but they make up for it with impressive flexibility. You can apply the graphics using static cling or adhesive on the exterior (first surface) or interior (second surface) of the glass. Single- or double-sided designs can advertise products and sales or spread the word about an event. You can also easily remove these clings when the time comes. If you’re ready to revolutionize your marketing, reach out to us to schedule a consultation. You can also visit our studio, which is located on Moravian Valley Road in Waunakee.